Today I was asked what I would do with an almost new, broken lipstick…. In my teen years I would have thrown it away and begged my mom to buy me a new one. A few years back I would have put it in an old lip balm container and used a brush to apply, Now a days I would do it differently. My favorite lipstick saving tip is Not throwing it away or cramming it into another container…. I just take the broken piece in my hand with a tissue, find matches or a lighter, then slowly wave the flame under the broken piece. When it barely starts to get warm, I put it back on the base, swivel it down carefully and put it in the refrigerator -uncovered for 30 minutes. I have come across so many random lipstick tips over the years, some working great and others, not so much. Today I’ll share with you which ones work for me, hopefully you will also find them helpful. 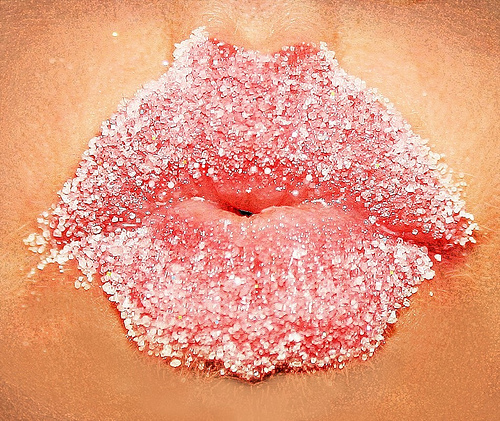 First things first…..Keep lips hydrated, soft and smooth. 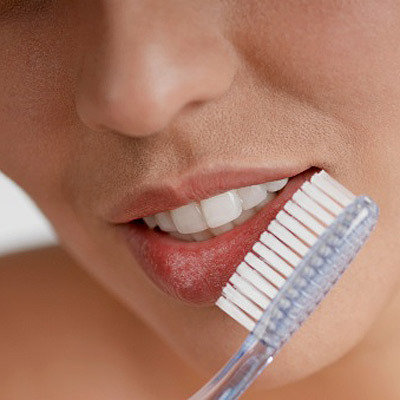 Make sure to gently exfoliate lips with a soft bristled toothbrush or a sugar scrub weekly. I apply a moisturizer, then gently brush my lips in a circular motion, exfoliating the skin while moisturizing simultaneously. Also apply lip balm/moisturizer whenever possible… If you wear lipstick all day, apply balm/moisturizer when you get home and or before bed. Some people swear by lipliner while others have no use for it. I sometimes use it with darker lip color to prevent feathering of the color. Day to-day, I don’t use it. However my greatest piece of lipliner advice is to pick a color that is the SAME TONE AS YOUR LIPS, NOT your lip color. My reasoning is….. a flesh toned liner will ensure that- should your lip color happen to fade, you won’t be left with a dark outline. We all know that is not a good look. Looking for a “stained” lip look? Apply a nice even coat of lipstick, then blot- twice. This will leave behind an evenly colored lip with a very natural looking stain. My definition of blotting….. is using blotting sheets from your local beauty store OR kissing a piece of paper ( I prefer post-its). 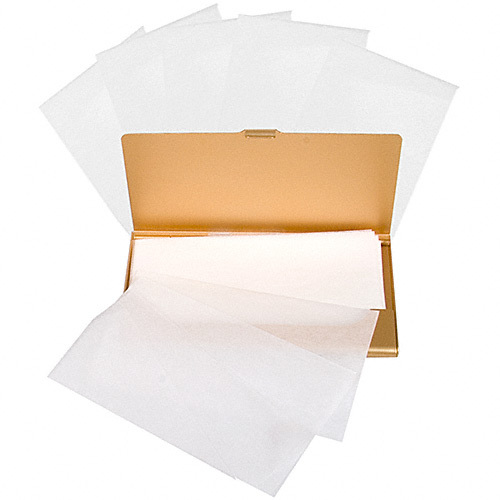 I don’t like blotting with traditional tissue because they leave behind linty particles. 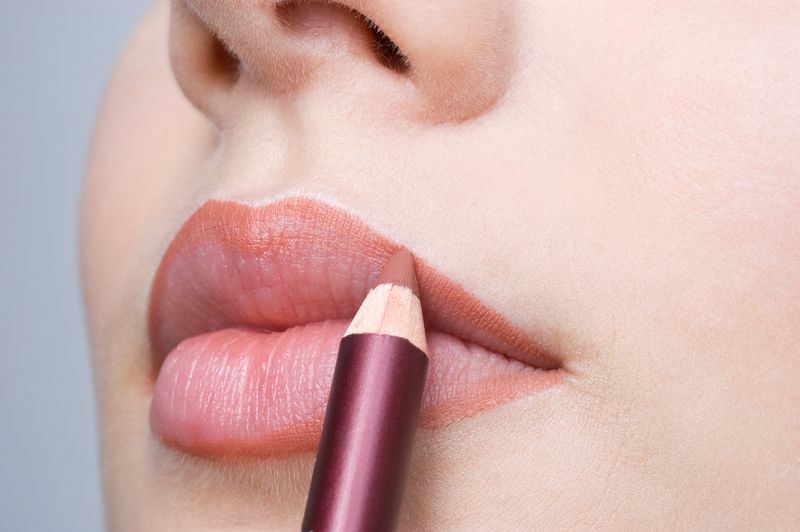 How to make your lipstick last. 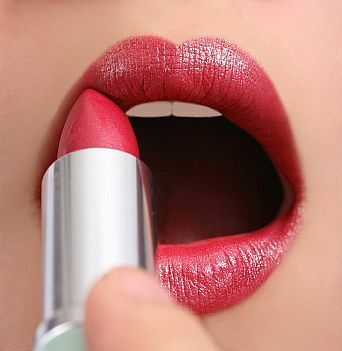 Apply a nice even coat of lipstick straight from the tube, blot, then apply a second coat of lipstick. It will last all day and is very easy to do. Blotting creates a nice base and the second coat adds the final touches (shine & coverage). When aiming for staying power, applying lipstick straight from the tube as opposed to using a lipbrush gives a richer application of color. Also I found that I don’t like applying powder to make lipstick last because my lipstick tends to get cakey, even with the lightest powder application and the “powder over a tissue” method simply is a lot more work for the same result.. Looking for a long-lasting colored ‘shiny’ lip? Apply an even base coat of lipstick and finish the look off with a lipgloss in a similar shade as your base lipstick, which will achieve a high pigmented shine. There are plenty of great colored glosses out there, Lancome Juicy Tubes and MAC lip glass are some of my favorites.